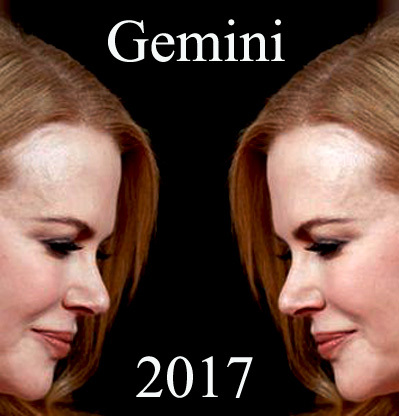 We present you the most famous Gemini celebrities in politics, cinema, music, sports and other areas. Gemini is the third astrological sign of the zodiac. The Sun transits this airy, mutable sign from May 21st to June 20th. It is a sign ruled by Mercury, planet associated with communication, rationality and adaptability, governing education, transport over short distances and communication. Those born under this sign usually are cheerful and versatile; they possess great communication skills and sharp intellect. 2017 Gemini Horoscope: Money, Career and Business – Saturn is Coming! Share the post "Famous Gemini in Politics, Cinema, Music and Sports"